by Susan C. Loughlin, et al. This is the first comprehensive assessment of global volcanic hazards and risk, presenting the state of the art in our understanding of global volcanic activity. 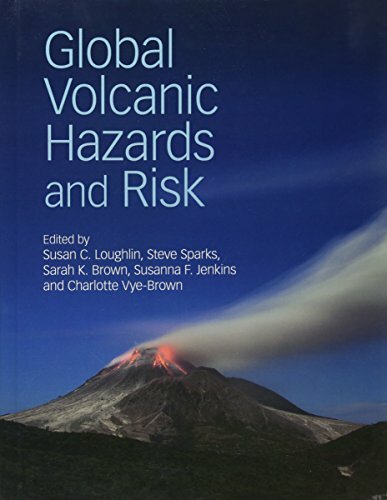 It examines our assessment and management capabilities, and considers the preparedness of the global scientific community and government agencies to manage volcanic hazards and risk.